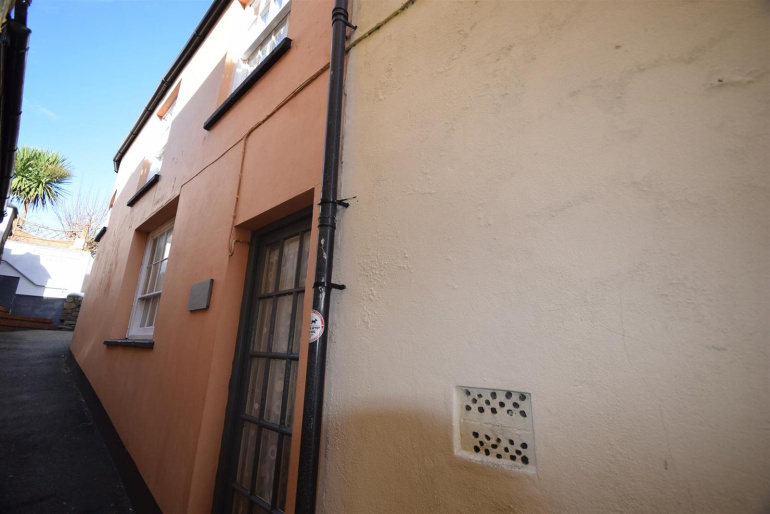 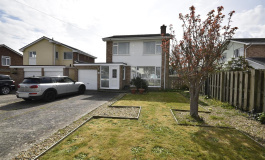 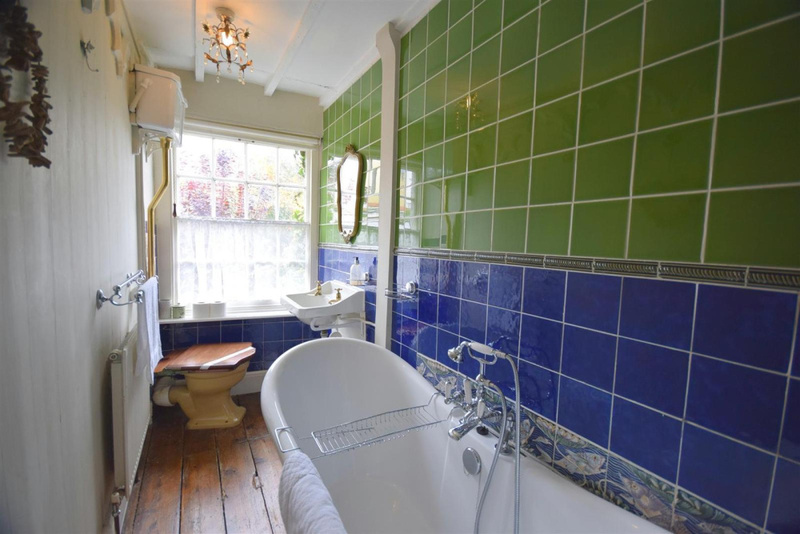 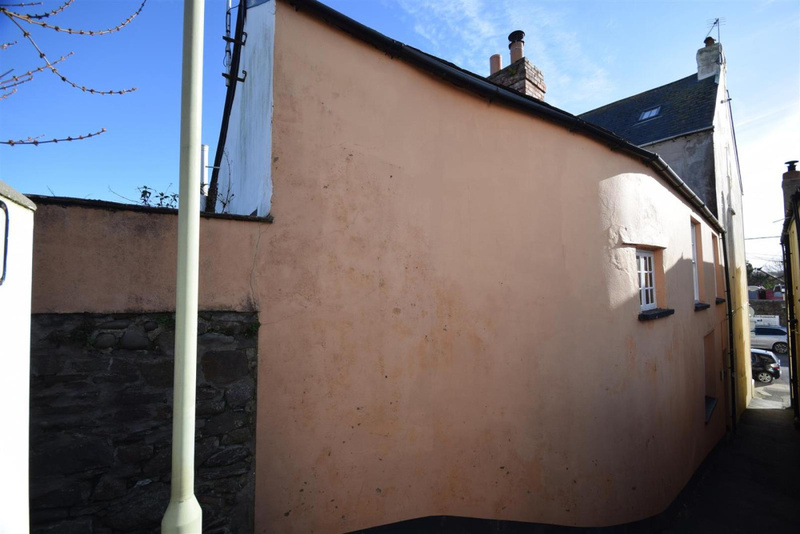 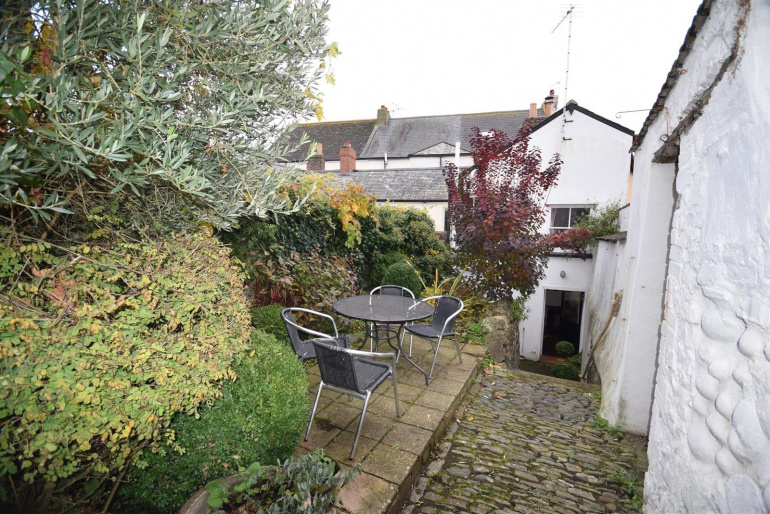 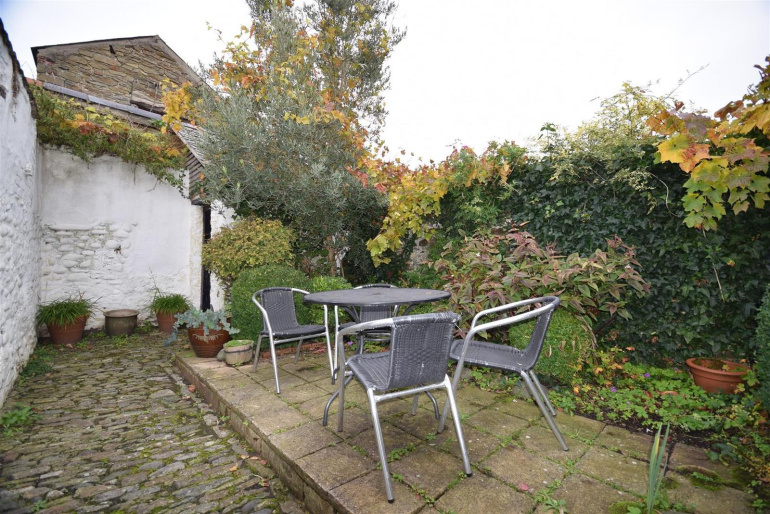 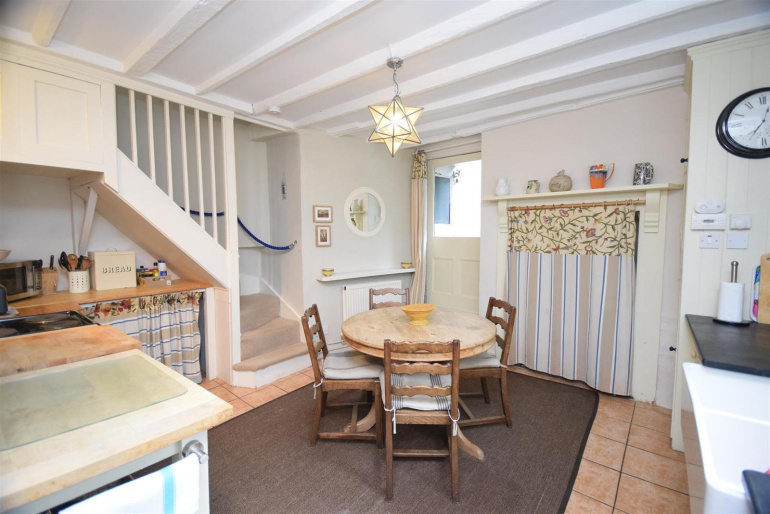 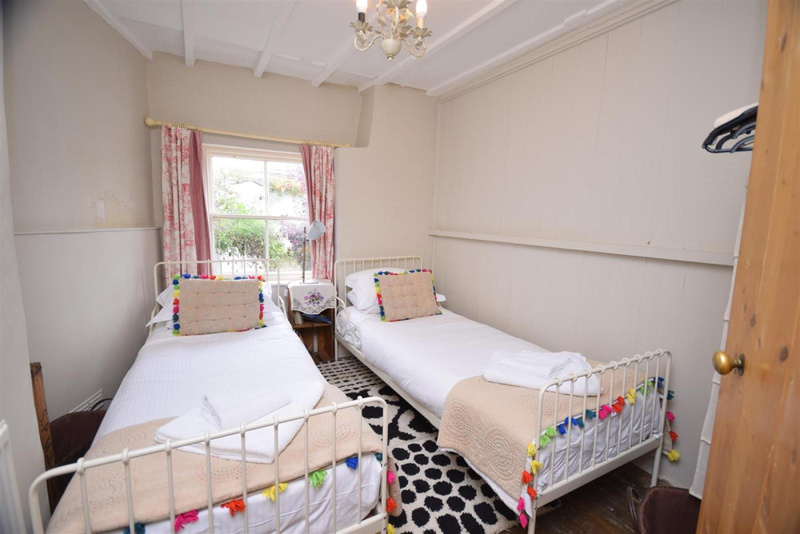 Quietly tucked away off Marine Parade is this spacious 2 bedroom character cottage which presently produces a healthy holiday rental income for the current owners, although this cottage would equally make an ideal full time home. 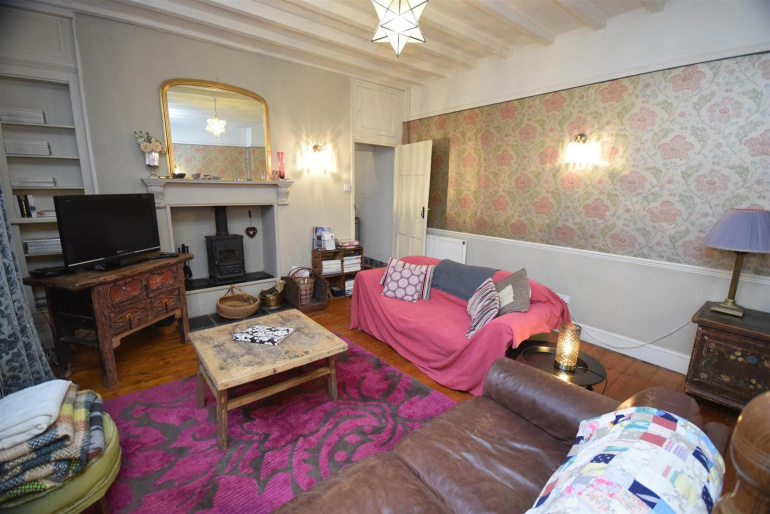 The sitting room is very spacious with a high ceiling and fireplace is fitted with a wood burning stove. 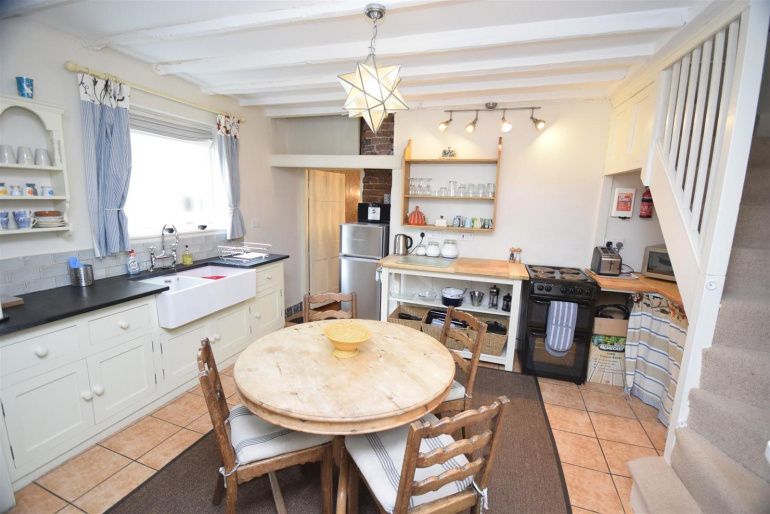 This room leads into the kitchen/breakfast room which is fitted with traditional units and there is ample room for a table and chairs in the centre of the room. 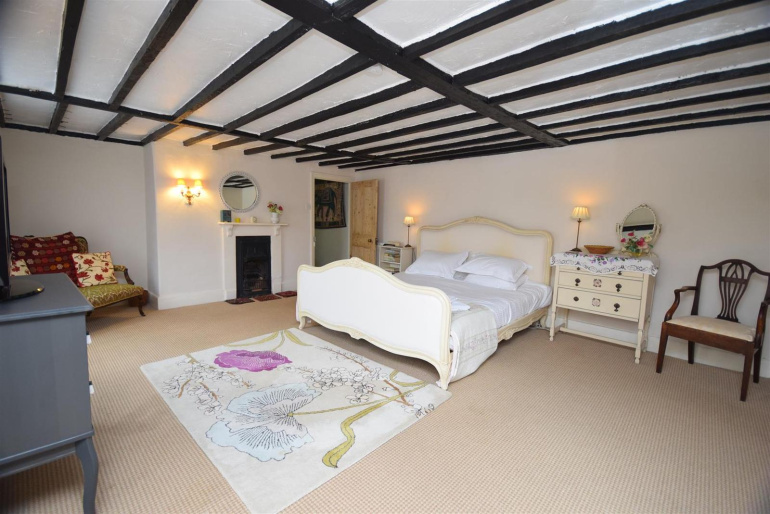 On the 1st floor there is a very large master bedroom (could be divided into 2 rooms), a 2nd twin room and a lovely bathroom. 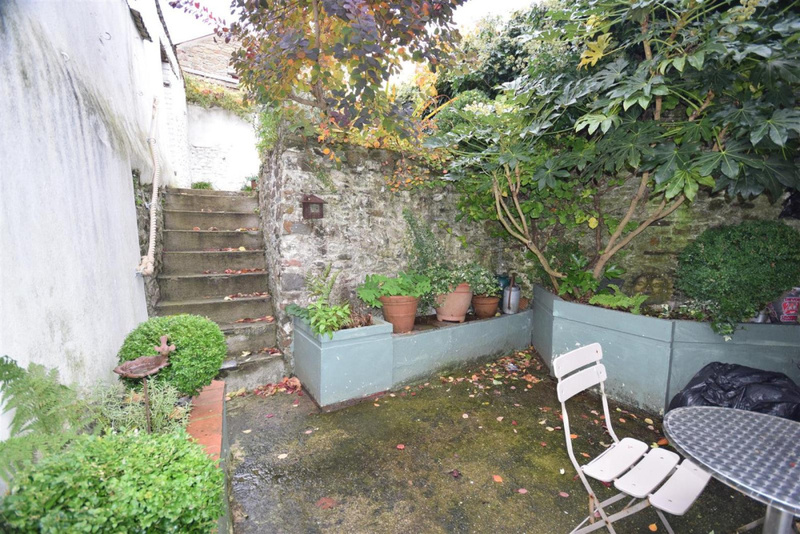 To the rear is a 2 tier private walled garden and outside stone built shed.